Let our team of polite and professional service crew help you when in need. No matter what situation and roadside problem you are facing, we will provide fast and efficient assistance. 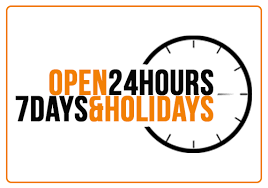 Andy Flatbed Towing Chatsworth Service is available for 24-hour professional towing and roadside assistance services.